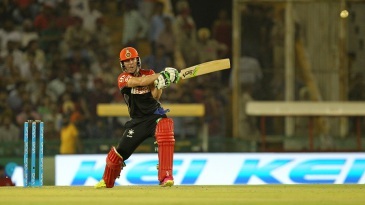 AB de Villiers plundered 64 runs in a 35-ball display of masterful batting, after Royal Challengers Bangalore slumped to 67 for 3 against Kings XI Punjab in Mohali. He used powerful drives and improvised sweeps to lift Royal Challengers to 175 - their ninth successive 170-plus total - which they defended by one run in a thriller. M Vijay made an accomplished 57-ball 89 to keep Kings XI in the hunt for much of the chase. Royal Challengers' bowling attack, though, found a way to respond to severe criticism with a good display of end-overs bowling, making use of Mohali's long square boundaries. 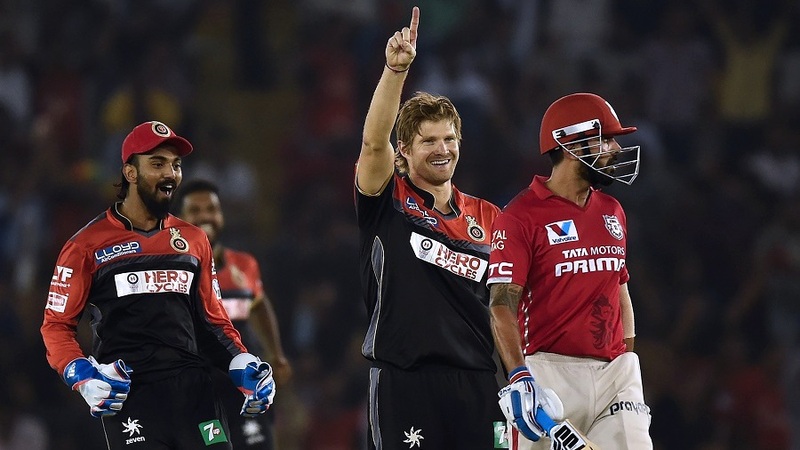 Kings XI required 24 off the last two overs but Shane Watson varied his pace and lengths to concede just seven in the penultimate over. Chris Jordan, playing his second IPL game, was driven through cover for four by Marcus Stoinis off the second ball of the final over, and missed his yorker again off the third ball, which Stoinis muscled over the long-off boundary to bring the contest into Kings XI's grasp. But Stoinis could only muster a brace of twos off the second half of the over.